This summer, I headed to a place I have been dying to go since 1998 (the last time I was there)... Florida! 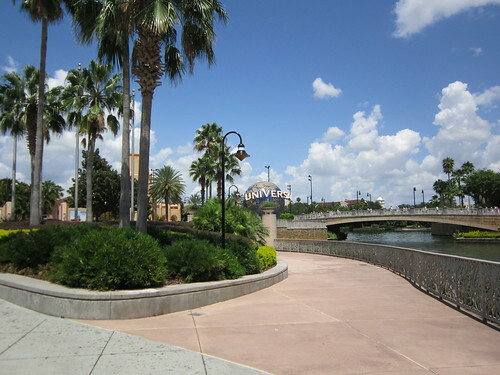 I pretty much had the best vacation ever so here are some photos from being in Universal Studios! 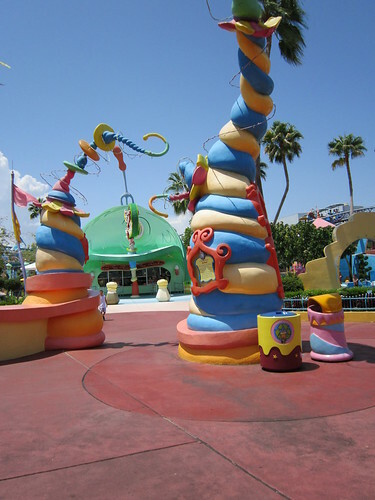 I was obsessed with the Seuss part of the park, it was just so bright and fun! 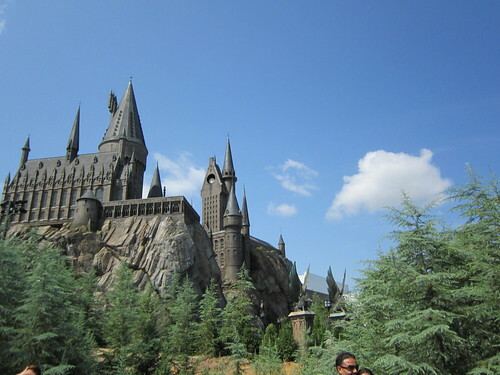 The Harry Potter part of the park was unreal, they literally take you into that world. 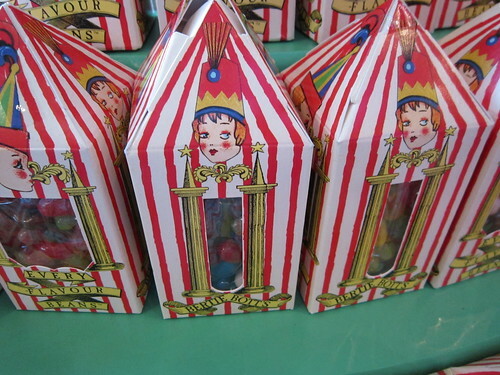 The ride was the most fun, waiting in line they take you through Hogwarts and is an experience. 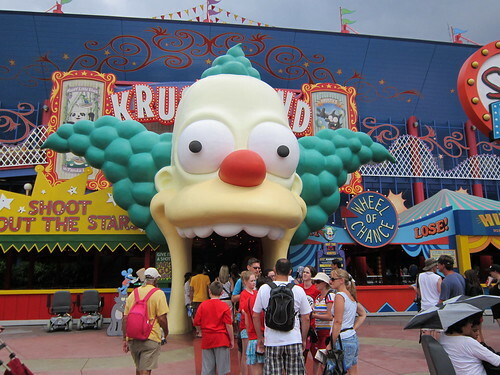 Once you actually reach the ride you are "flying on a broom" and it was one of the best rides ever. Also, you MUST to try the frozen butter beer because it is the most delicious thing on this planet!